Sue Foxley – Head of Outplacement, Business mentor and Coach. As an Outplacement and Career Coach, Sue works with individuals and teams to not only understand their style and build self-awareness, but also to help them use this knowledge to find their next role and to manage their careers successfully. As a Talent consultant Kim works with a variety of organisations to drive behavioural change, through leadership development, talent strategy/planning and change programmes. She has led many large projects around cultural change, development, values and engagement and has experience of working across large corporate organisations. She is currently Talent & Development Practice Manager and Senior Consultant at Connor HR, which has invested in creating a strong group of accredited practitioners to support its extensive use of the VoicePrint tool. Peter is an experienced professional with over twenty years expertise in the measurement, education and linkage between employee engagement and business performance. He has developed organisational and learning and development strategies for a number of industries. Peter project managed the first large-scale employee engagement programme in Europe in 1998. He also managed the award winning programmes that proved the link between employee engagement and business performance for the first time in Europe in 2002 and in the housing sector in 2013. Jo Taylor – senior HR executive, strategic consultant, professional coach and mentor. Jo Taylor is an accredited Voiceprint practitioner who has worked both as a highly accomplished senior HR executive in global complex businesses and as strategic consultant, professional coach and mentor. She is a strategic thinker with extensive experience of leading transformational change programmes, driving creative HR & Talent strategies with strong stakeholder management and people engagement in order to drive business performance. As a dynamic and agile leader she is able to motivate her teams to deliver excellent and sustainable results whilst maintain her personal standards of integrity, trust and authenticity. 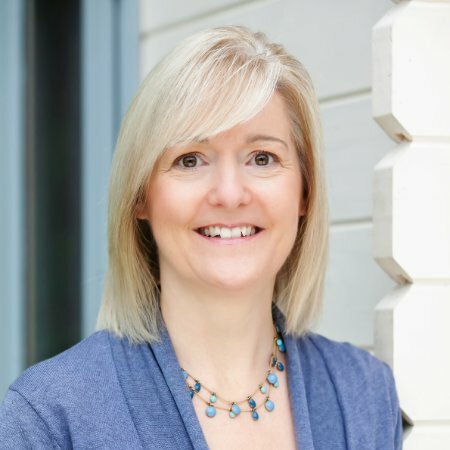 With over 20 years’ experience managing change in FTSE 100 companies and other environments, Liz is well placed to help individuals, teams and organisations identify their goals, challenge their assumptions and develop their capability to deliver exceptional business results. Throughout a career which has spanned Engineering, Operations and HR, Liz’s focus has always been on how individuals and teams can develop themselves, both personally and professionally, and have the greatest impact on the organisations in which they work. She has worked extensively in change management, organisation development and talent management. 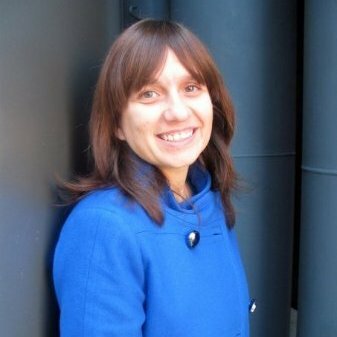 Her last role at Cadbury Schweppes involved running a global talent programme and designing a global culture change programme.